Another year is drawing to a close, and it’s hard to believe I’m sat here again trying to find the words to sum it all up. 2013 has flown by, and it has been an absolute whirlwind of awesomeness. 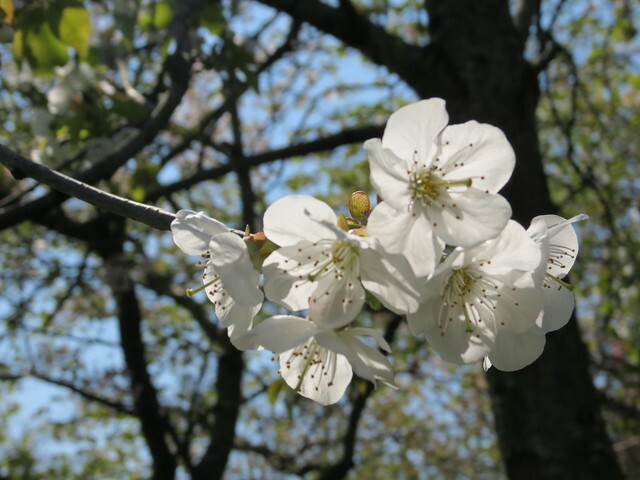 Haikugirl’s Japan has now been running for 6 years and 7 months, and I’ve written a total of 1,057 posts! In 2013 my blog was viewed about 120,000 times (slightly less than 2012, which was about 127,000), and overall Haikugirl’s Japan has been viewed around 474,300 times! In 2013 I posted 173 new posts, managing to keep up my promise to post at least once a week. In fact, throughout November, I managed to post every single day as part of NaBloPoMo (now that was tough!). The busiest day of the year was 17th February, with 2,932 views (an average day sees only about 200 – 300 views). The most popular post on that day was Haikugirl’s Japan on TV!, which received 106 comments. Yes, dear readers, I made it onto a TV show about how us Brits just can’t get enough of Japanese culture, which was aired in the Tokyo area. Filming it was a lot of fun and, although I’m not sure I’m a natural in front of the camera, I wouldn’t say no to doing it again! A lot of new readers came to my blog because of that show – thank you all for stopping by, and I do hope some of you have stayed for more. 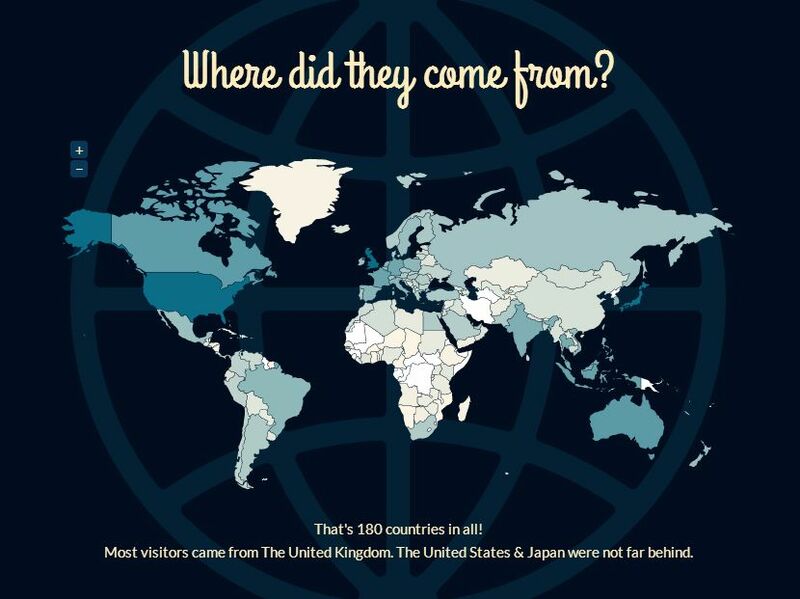 Visitors to Haikugirl’s Japan came from 180 countries this year (that’s 13 more countries than last year)! Most visitors came from the UK, with the US and Japan not far behind. 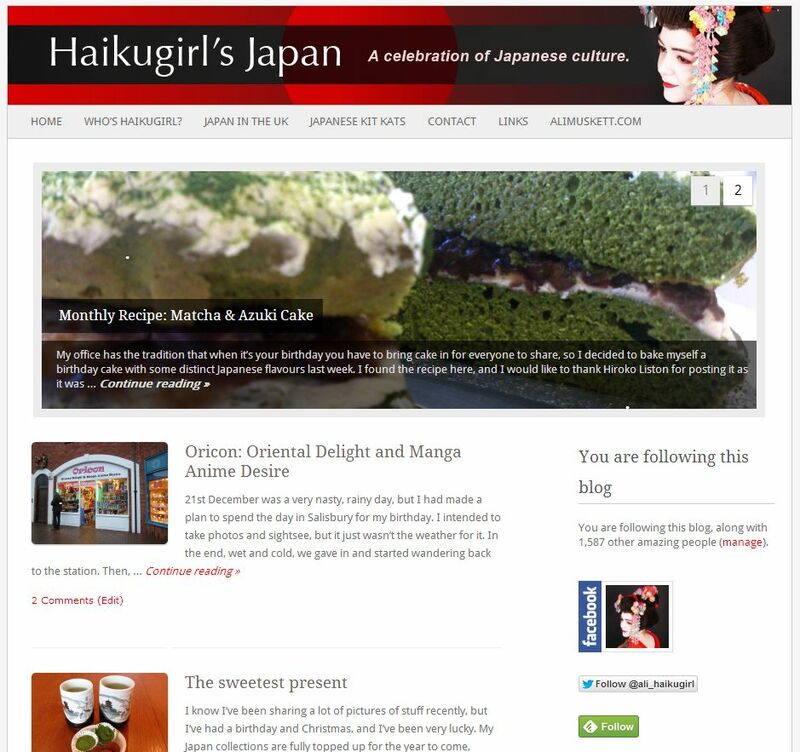 In 2013 Haikugirl’s Japan has had 25,415 views from the UK, 24,737 views from the US and 22,997 from Japan. Coming in fourth with 4,487 views is Australia, and Canada is fifth with 4,061 views. I love receiving comments and interacting with my readers, so a big thank you to everyone who has taken the time to leave a comment this year. 2013’s top commenters were: zoomingjapan, lovelycomplex22, JayDee, japanaustralia, and UK Seikatsu, but thank you also to everyone else! The post which received the most comments this year (and in fact since I started the blog) was Haikugirl’s Japan on TV!, with 106 comments. It’s been harder than ever to keep up with social media this year due to being so busy and not always being connected (I don’t check Twitter and Facebook whilst I’m at work, so I miss a lot! 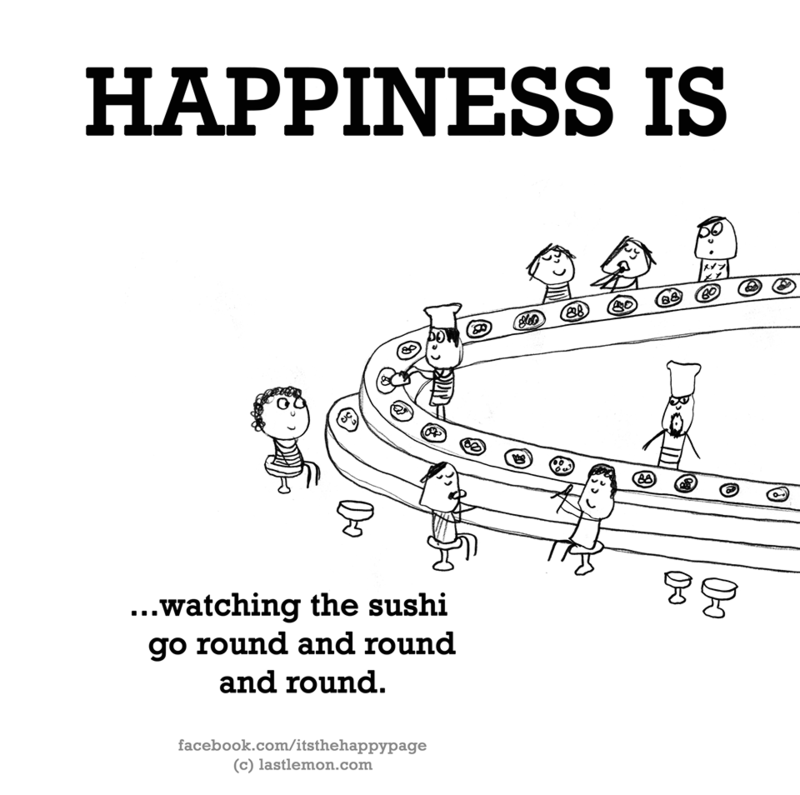 ), but I have continued to maintain Haikugirl’s Japan on Facebook and continue to post on Twitter when I feel the urge (follow me @Ali_Haikugirl). I have 560 likes on Facebook, and 1,057 followers on Twitter, as well as 532 subscribers of to Haikugirl’s Japan here on WordPress. Thank you to all of you, and to those of you who don’t subscribe or follow, but prefer to casually drop by. I really do appreciate it! 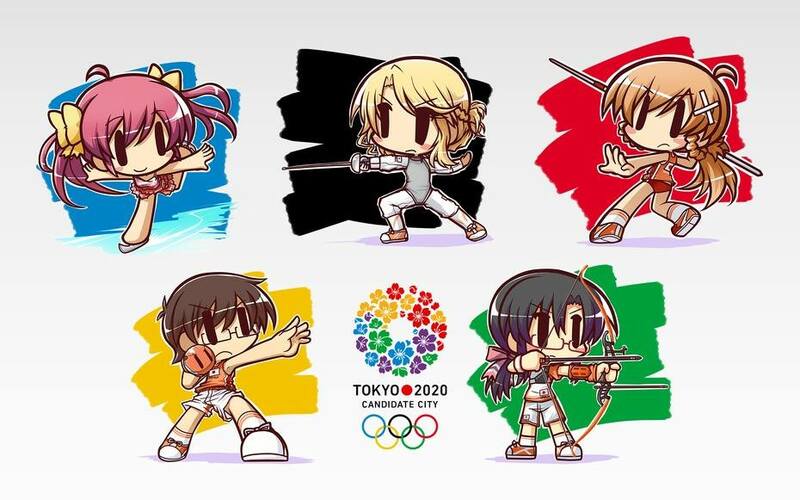 I couldn’t sum up the year without a mention of Japan’s biggest news this year: in September Tokyo won the bid for the 2020 Olympic and Paralympic Games, which is wonderful news! It’s going to be really interesting to see how Tokyo prepares for this massive event. So, 2013 was quite a year. In May I moved from London to Bristol to start my dream job as a Japan-specialist Travel Consultant. I was worried about leaving London behind, and I knew I would miss all of the cultural events and opportunities to see Japanese art and eat Japanese food, but I’m managing to get back to London from time to time and I’m trying to find more interesting things to check out in the West Country. Bristol does seem to be a little lacking in Japanese culture, but I’m sure I just need to look a bit harder. Well, 2013’s A to Wa of Japan weekly series proved to be quite popular, so I will be back in the new year with brand new weekly series. As before, this will also include opportunities for you to participate, and I hope you do! I will also continue my promise of posting at least once a week, although for a few weeks around May/June these posts might be more like postcards, as I will be travelling in Japan and won’t have time to write at length. Don’t worry, I will eventually catch up and share all my travel tales with you though! I’ll also continue to try out new Japanese recipes each month, and still welcome suggestions from chefs who would like me to try something from their book or website. You can always contact me! Of course, I will also be continuing to attend as many Japan-related events, exhibitions and shows in the UK as I can, and will bring you news of those whenever possible. If you’re reading this and would like me to help promote an event you’re running, review a book you’ve written or a CD you’ve released, or mention anything else related to Japan on this site, please do get in touch and I’ll see what I can do! I’m also keen to run more giveaways in the new year, so if you have a shop selling Japan-related goods and would like to talk about running a competition, just drop me a line. It’s always fun reading your posts so keep up the excellent work in 2014! Happy New Year! I didn’t expect to be a top commenter.